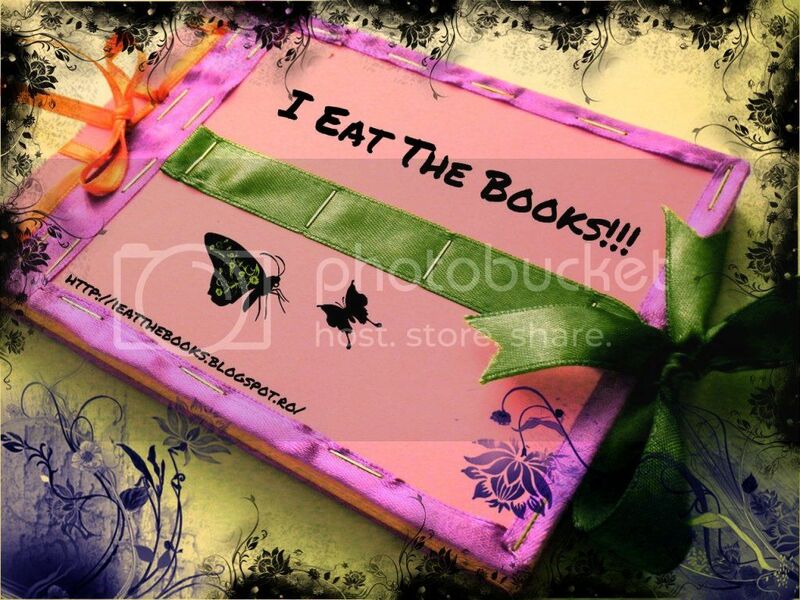 I Eat The Books!!! 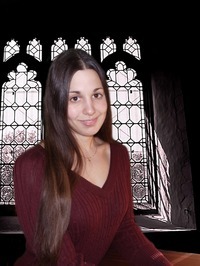 : Interview - Sabrina Benulis the author of "Archon"
Interview - Sabrina Benulis the author of "Archon"
1. Tell us something about yourself. 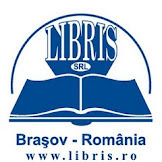 How it started your passion for books, for writing? My passion for books began when I was very young, probably since the age I could actually read. As a kid, I could often be found on my own in a little corner, nose buried in some kind of storybook. As I got older, my passion for writing my own stories started gradually as I write fanfiction for some of my favorite television shows. It wasn't until I entered college that I realized it might be a real talent! ARCHON was inspired mostly by a desire to write a story about angels that was as unique as possible. Something that harkened back to a view commonly held during biblical times--that angels were powerful, alien creatures that could be both beautiful and terrifying. I wanted a story with the kind of supernatural mystique that stuck with you and really made the reader feel like they were encountering something otherworldly. I am usually inspired by modern pop songs, but I have a lot of love for movie soundtracks too, because they help me imagine scenes cinematically--and more dramatically--in my head. ARCHON is a gothic story with a lot of action, so I listened to a lot of soundtracks that have an action-oriented, but haunting kind of sound. I guess more truthfully, I see other books with different eyes now. Its hard not to approach other people's writing with a technical mindset when you constantly have to take that approach with your own work! But I am a very detail oriented writer, and very descriptive, so I guess I do take a lot of notice to the world around me. The first people to read my book were my parents, and of course they loved it. But, hey, they're biased, right? Besides them, it was the people in the writing program I belonged to, and while the novel has changed a lot since then, they commented on what I had at the time as imaginative and very different. 6. If in real life you could choose to be one of the fantasy characters , what would it be? Why? I am a closet anime fan. Right now, my favorite is Puella Magi Madoka Magica. Incredible series. feeling! Anyone who has read ARCHON is more than welcome to contact me with their thoughts or questions. I love hearing from readers! There are some things worse than death . . .
For years, Angela Mathers has been plagued by visions of a supernatural being--an angel with beguiling eyes and magnificent wings who haunts her thoughts and seduces her dreams. Newly freed from a mental institution where she had been locked away for two years, Angela hopes that attending Westwood Academy, the Vatican's exclusive university, will bring her peace and a semblance of normality. But Angela isn't normal. With her stain of dark red hair and alabaster skin, she is a blood head--a freak, a monster, and the possible fulfillment of a terrifying prophecy. Blessed with strange, mystical powers, blood heads hold a special place in the Academy. Among them, one special blood head is more powerful than them all: the Archon, the human reincarnation of the dead angel Raziel. And when the Archon arises as foretold, it will rule the supernatural universe. Barely in control of her own life, Angela has no ambition to conquer an entire universe, not when she's suddenly contending with a dangerous enemy who is determined to destroy her and a magnetic novitiate who wants to save her. But the choice might not be her own . . .
Torn between mortal love and angelic obsession, the young blood head must soon face the truth about herself and her world. It is she who holds the key to Heaven and Hell--and both will stop at nothing to possess her. 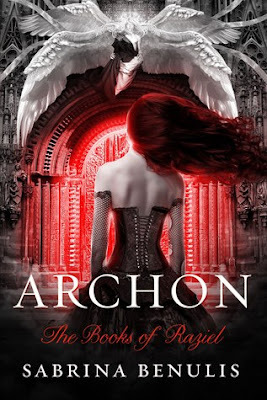 In "Archon," Sabrina Benulis has created a dazzlingly imaginative tale set in a lush, vivid supernatural world filled with gargoyles and candlelight, magic and murder, in which humans, angels, demons, and those in between battle for supremacy--and survival. My novel Archon, the first installment in The Books of Raziel series, is the beginning of a gothic paranormal fantasy with an edgy bite. If you are looking for something daring and different in every way, I'm your girl. If not, don't say I didn't warn you. 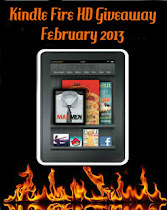 ;-) You will probably really like Archon if you like darker fantasy, horror, and paranormal thrillers. Currently, I live in Northeastern PA with my husband and a spoiled cockatiel. When I'm not writing, I'm usually watching my latest anime obsession or playing an old school video game. As you can imagine, those times are now rare . . .
Book 2 is in the works as we speak, with the tentative title of Covenant. I am always eager to hear from readers, so if you'd like to talk to me one-on-one, feel free to drop me a message any time!